South Carolina Domestic Cat Rescue View other Cats for adoption. 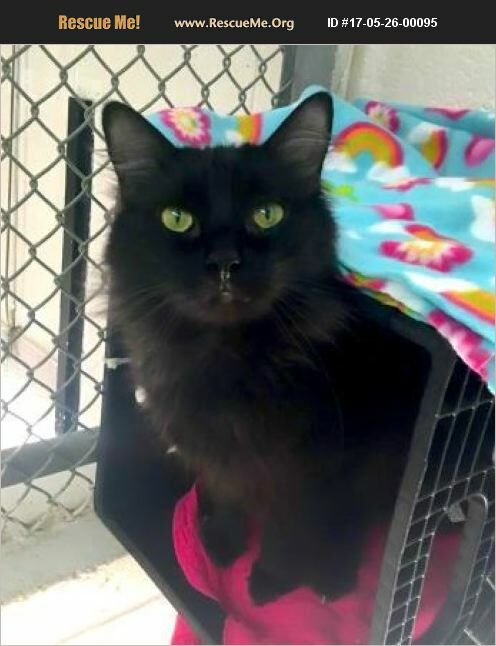 Handsome, regal, and steady, Phillip bears many similarities to the Norwegian Forest cat. It's easy to visualize he once was a great cat king and now his time is spent in relaxed and reflective retirement. He often sits and looks out the windows as if surveying his kingdom or perhaps he imagining that he'll soon be in a new home. Phillip goes with the flow seeing no need to create problems that don't exist. Other cats and dogs are of no concern to him or he can handle anything. He's a cat who's more than a cat. Visit Phillip at our Adoption Center open Monday through Saturday 11a to 4:30p. All animals will be spayed/neutered at time of adoption. Contact the Adoption Center at the Greenwood County Animal Shelter at (864) 942-8775 or send us an email at adoption@gwdhumanesociety.org.